We love to hear about how our clients met, sometimes there you find the most romantic and unique stories. 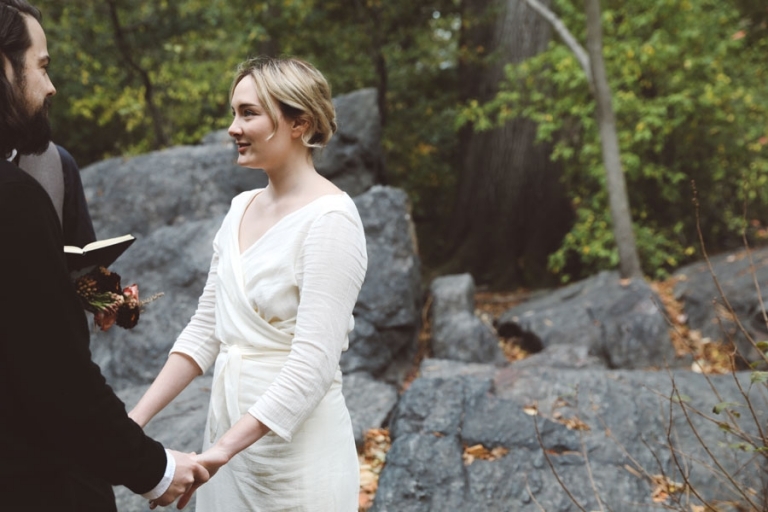 Sarah and Matthijs met in Iceland while she was on vacation, who would think a few months later they would be eloping to NYC Central Park! 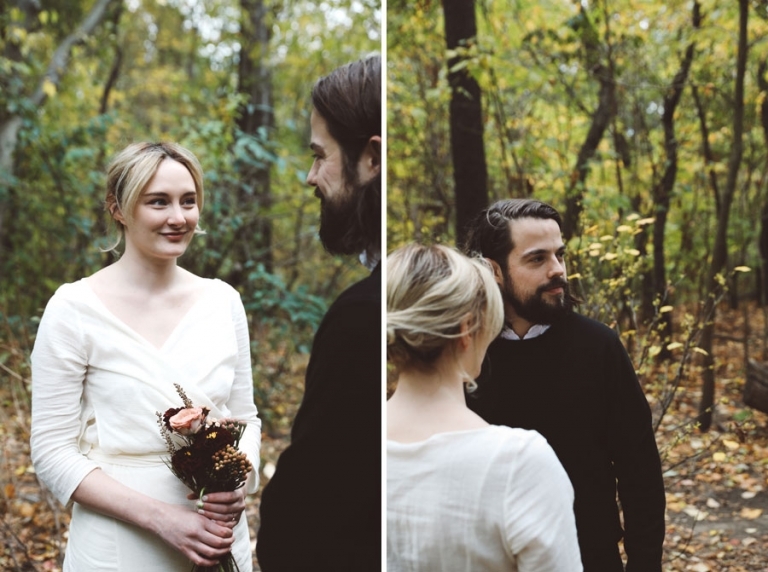 They hired us to capture their intimate ceremony and asked David to officiate it. 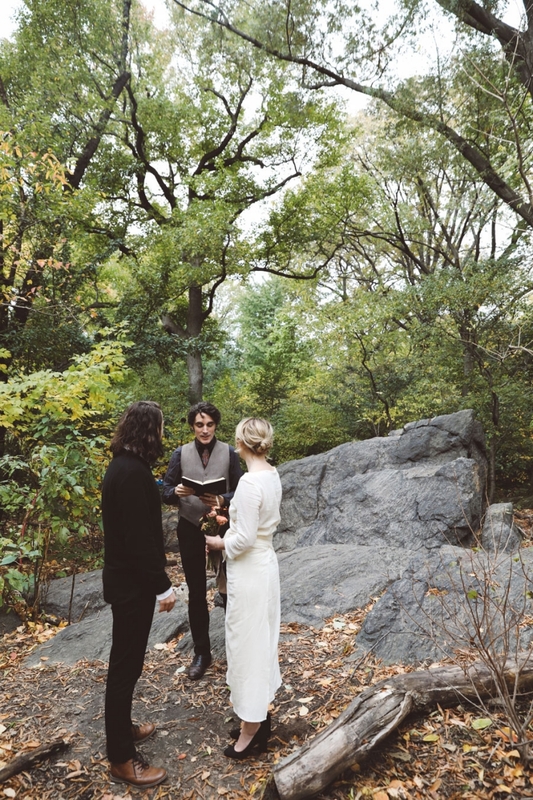 As a team of photography + officiant we have the chance to look together with the couple for the best spot for the ceremony. We found an amazing and really quiet spot in the middle of the park which was perfect!